As close to nature’s perfection as you can get, The Farm at High Shoals is one of the most luxurious private estates in Georgia. 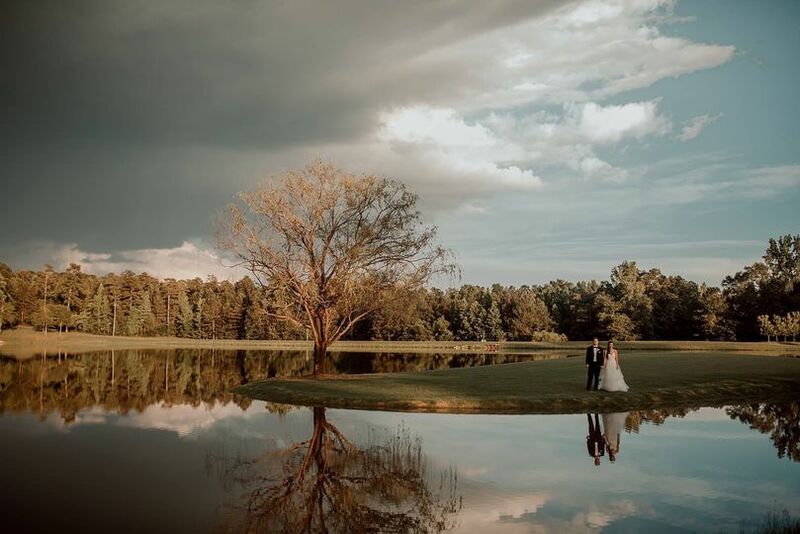 Situated on 400 acres in rural Oconee County, The Farm at High Shoals boasts a long private driveway, flanked by breathtaking views of lush Georgia woodlands, open horse pastures, and two pristine lakes. 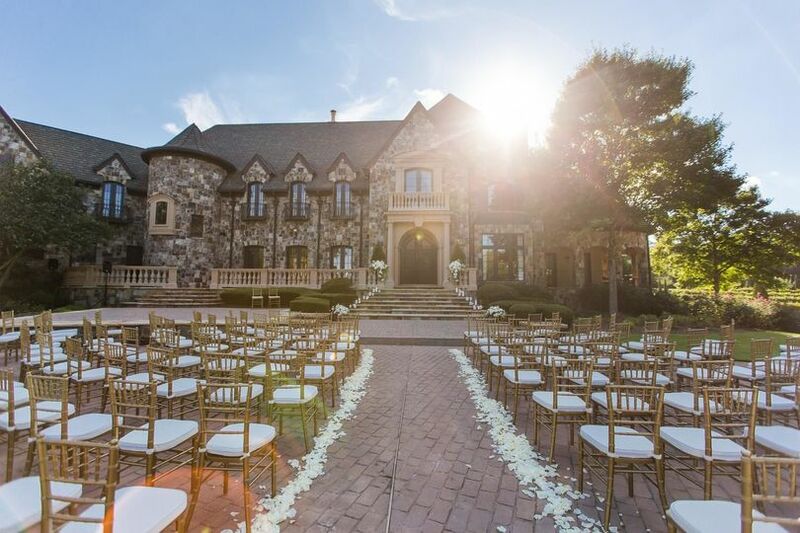 Gracing the property is a stunningly beautiful 9,100 square foot Tuscan-style villa that features a luxurious honeymoon suite, private heated pool, and working vineyard. Adjacent to the private residence are the 15,000 square foot stables equipped with full kitchen, lounge, and guest suite. 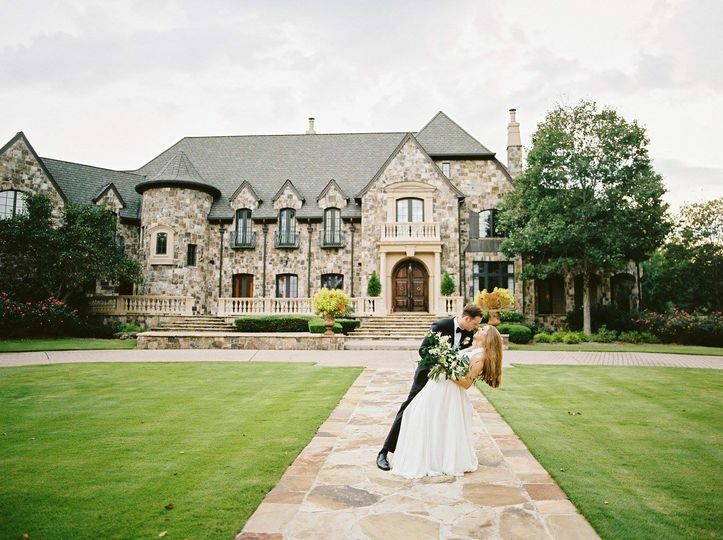 Located within 50 miles of Atlanta, Lake Oconee, and Athens, GA, this secluded and diverse property has over eight different ceremony and reception sites from which to choose, making it the perfect choice for multiple day destination events, high-end luxury weddings, exclusive corporate events, as well as upscale rustic, outdoor and country-style celebrations. This place is incredible! Every part of our weekend was great. 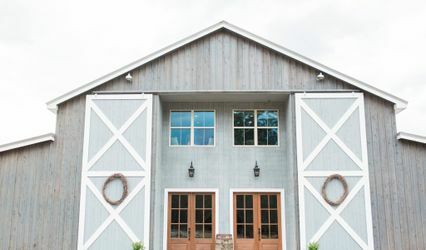 The areas to get ready, the ceremony spot (the Vineyard), the reception (the Stables) were all immaculate. We dealt with Morgan throughout the entire process. She was great! She was incredibly quick whenever we texted/emailed. She was fantastic at making us feel right at home. Nine days before our wedding, our DJ canceled on us, and Morgan kept us calm and reassured us everything will be alright. And she was right! After our first visit at the Farm, where Morgan walked us around, we knew we found the right place. Day of she had everything ready to go and was even greeting guests as they arrived. Whenever we wanted to do a walk thru she very accommodating! She even helped us pick our vendors. 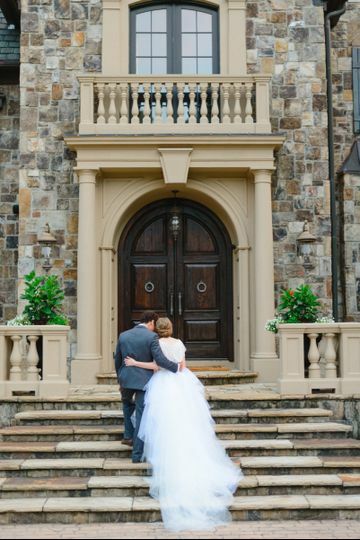 Everyone at our wedding was impressed at how beautiful and well-kept the venue was. If you are lucky enough to book them, rest assured you are in good hands!!! If I could give 10 stars, I would! 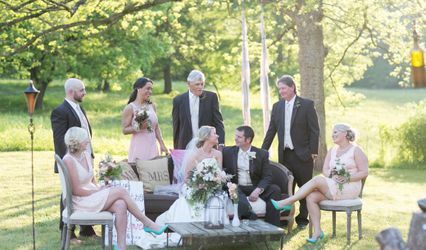 My daughter's wedding was an absolute dream at The Farm at High Shoals. From the first tour until the send-off, we were impressed and really can't think of anything to complain about. Really! Morgan, the coordinator, was SO accommodating and helpful...very responsive, and even answered my calls while she was vacationing in Ireland and welcomed me to contact her again if I had any other questions. Throughout, the planning process, she met us multiple times to visit with vendors and to plan the setup, she offered vendor suggestions which were also amazing to work with, offered to let us use decor items she had (which saved us time and money), and on the day of the wedding I turned around and she was helping decorate to help make sure my daughter's day went off without a hitch. 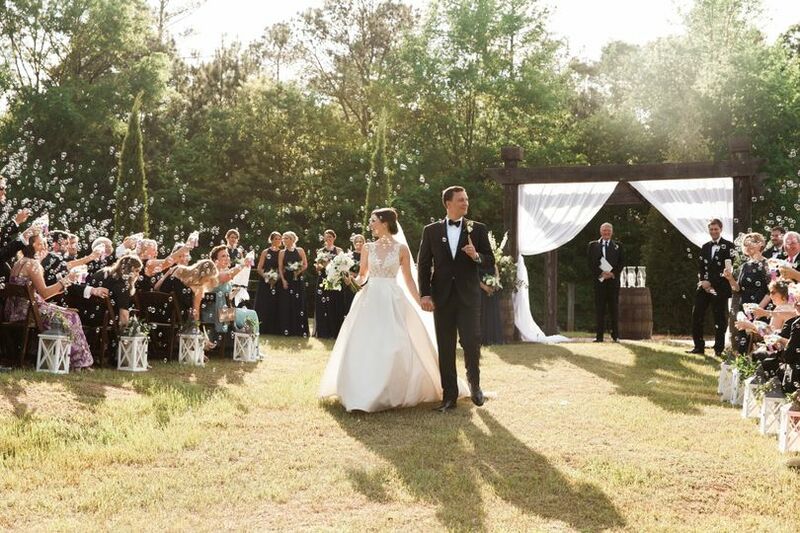 It was evident that she was invested in making sure the day was perfect for us and our guests! 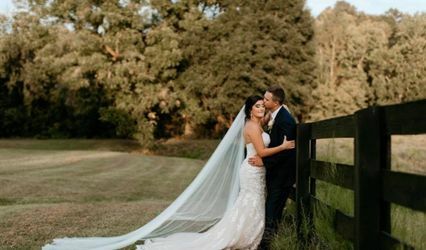 The perks of the venue itself is it's absolutely gorgeous inside and out...they certainly paid attention to details in the decor from kitchen to bridal sweet...everything was worthy of being photographed. The cocktail hour around the pool...amazing! We never felt rushed and were allowed to deliver items days before the wedding (which was a huge help to us) and the time allotted for the day of the event is more than generous and made things so much more comfortable as we never felt rushed. The ceremony in front of the house couldn't have been more gorgeous. 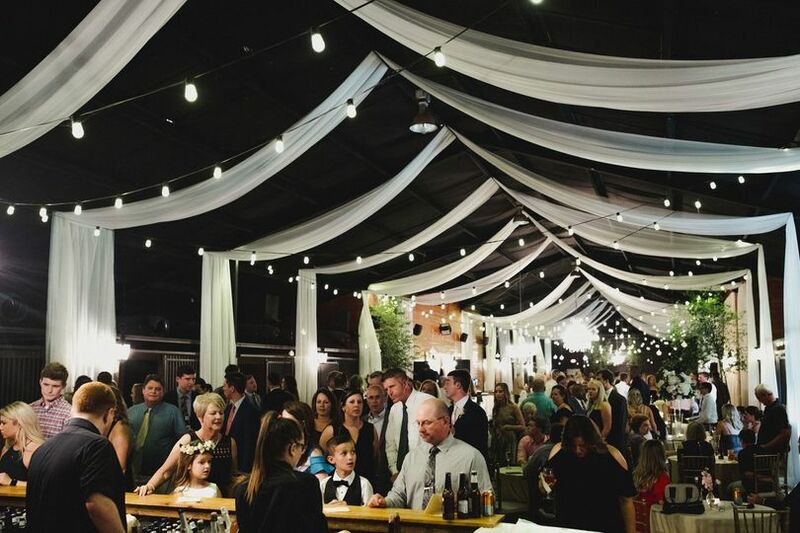 The Stable was the perfect reception space! The lights and chandelier dressed up the room and adds an eclectic feel that is so versatile...can accommodate a country rustic feel to a fancy black tie event! Everyone at the wedding was so complimentary and loved the setting and all the details. We love that AND the attention we were given during the planning! I am so happy we found and chose this venue. We can't thank Morgan enough for helping us put this day together in such an amazing way! Worth every single penny!!! I don't know what the other reviewer is talking about. The venue manager Morgan is the sweetest, most helpful director I met during my search for a venue, and the location itself is stunning. 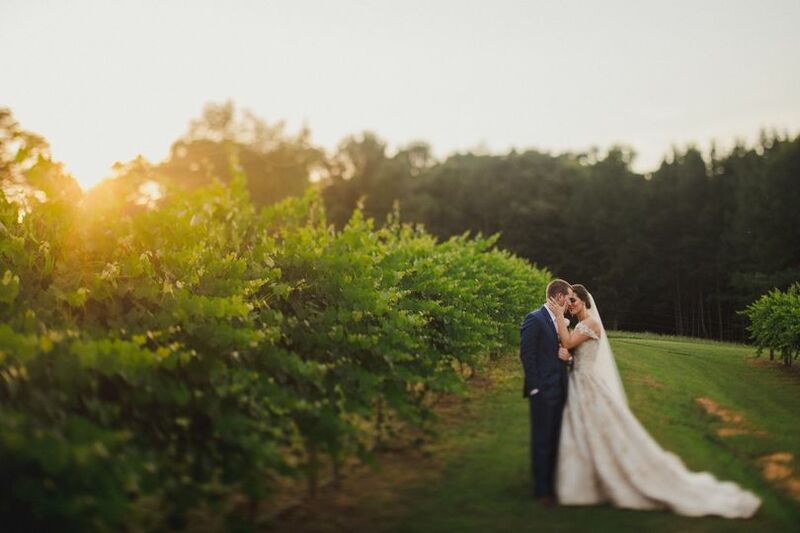 The manager helped me to coordinate all the other vendors I had booked, and she had great suggestions for the wedding timeline, photos, how to station food, and on and on. I can't speak highly enough of how wonderful my wedding turned out here. 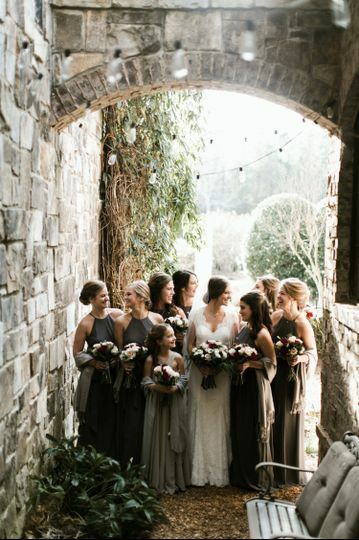 Plus there is tons of room for both bridesmaids and groomsmen to get ready, and all the areas are so cool, everyone feels excited and glamorous getting ready during the day.